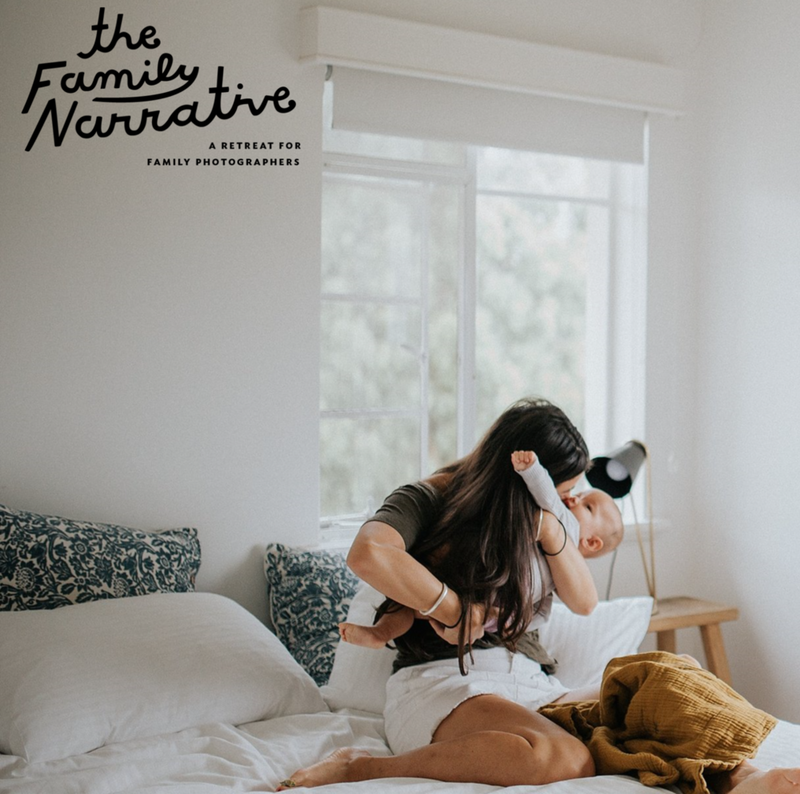 Amy is a family lifestyle photographer and educator based in Melbourne, Australia. She specialises in teaching and photographing love stories for appreciators of the unconventional under the Life: Unmade banner. For Amy, Life: Unmade is so much more than a way of shooting. It is a way of living! Amy salutes the mess of life; the weird and wonderful human connections, and the beautifully chaotic and different. She loves working with those who are brave enough to just be themselves, and not feel like they need to project an image of perfection to the world. At home, Amy is Mama to one and coparent to two beautiful babes, and is happily strolling through life with her bearded love. 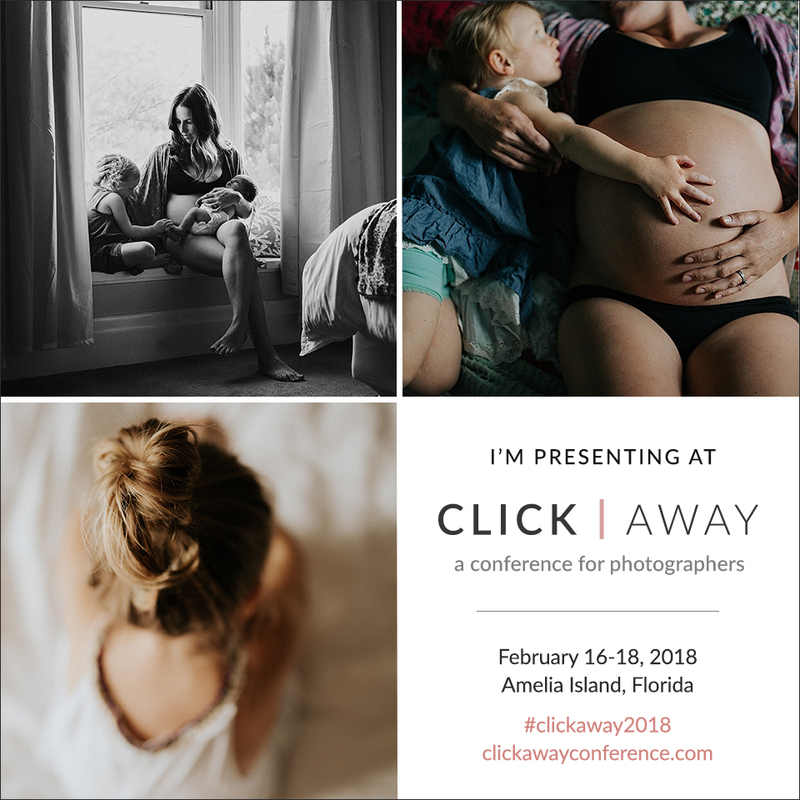 Click Away is an inspirational on-location shooting, learning, and social event for photographers. 2. In doing so, create a diverse community of photographers who will continue to push and support one another long after the retreat is over.